What Has The Market So Pessimistic About These Sliding Stocks? 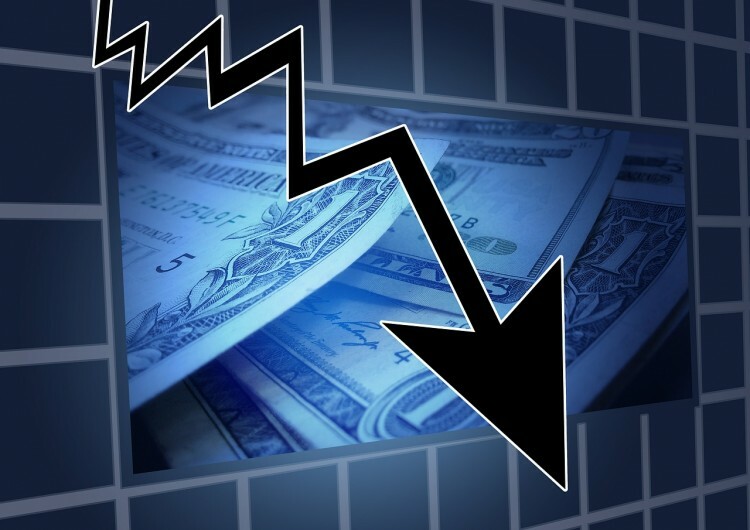 Jumei International Holding Ltd (ADR) (NYSE:JMEI) and ADTRAN, Inc. (NASDAQ:ADTN) are each down in afternoon trading after negative news concerning both companies made the rounds. Given both stocks are in technically precarious positions, let’s examine the news affecting them and see if the smart money is in agreement as to their plight. Jumei International Holding Ltd (ADR) (NYSE:JMEI) is down by 9.7% in afternoon trading as investors continue to worry about a slowing Chinese economy. Other Chinese e-commerce companies such as Alibaba Group Holding Ltd (NYSE:BABA) have reported substantially lower growth in recent quarters and investors worry Jumei International Holding’s growth could slow as well. Economists are no longer confident China will grow by 7% annually like it did for the past three decades as the country tries to transition into an advanced economy more like the United States or Japan. Slowing growth will mean less demand for Jumei’s products and a lower valuation for the stock. The weakening yuan is also a problem, as Jumei International Holding’s Chinese earnings will decline as the yuan depreciates versus the dollar. Some investors clearly do not think Jumei can hold its ground against Alibaba in the long run, as 36% of the float is short. We would not short the stock, but we would stay on the sidelines until the Chinese economy shows more green shoots. Hedge funds are likewise pessimistic about Jumei International Holding Ltd (ADR) (NYSE:JMEI). According to our data culled from the filings of 730 elite funds, a total of 15 of those funds reported stakes in Jumei worth $85.88 million (representing 2.60% of the float) in the latest round of 13F filings, versus nine funds and $74.05 million respectively a quarter earlier. As mentioned, 36% of the float is short, with hedge funds likely making a substantial percentage of the ‘borrow’. But why do we track the smart money activity? From one point of view we can argue that hedge funds consistently lag when it comes to net returns over the last three years, when compared to the S&P 500. But that doesn’t mean that we should completely neglect their activity. There are various reasons behind the low hedge fund returns. Our research indicated that hedge funds’ long positions actually beat the market. In our backtests covering the 1999-2012 period hedge funds’ top small-cap stocks edged the S&P 500 index by double digits annually. The 15 most popular small-cap stock picks among hedge funds also bested passive index funds by around 53 percentage points over the 37-month period beginning from September 2012, returning 102% (read more details here). On the next page, we’ll analyze the analyst and smart money sentiment towards ADTRAN. These Three Stocks Are on the Move for Different Reasons; What Does Smart Money... Why Did These Stocks Move Higher On Tuesday And Should You Follow The Crowd... Sequenom, Aclaris, and Xenoport Making Waves Among Elite Healthcare Investors... Billionaire Seth Klarman’s Top Five Positions Revisited Orexigen Therapeutics Inc. (OREX) and Spectranetics Corp (SPNC): Billionaires... Why Are Stocks of Brazilian Companies Struggling Today?